Related Companiess the most prominent privately owned real estate firm in the United States. Formed over 40 years ago, Related is a fully integrated, highly diversified industry leader with experience in virtually every aspect of development, acquisitions, management, finance, marketing and sales. Related also owns Equinox® Fitness Clubs and SoulCycle further expanding the company's capabilities into the health and fitness arena and enhancing the value of its properties through an exclusive, branded amenity and lifestyle offering. 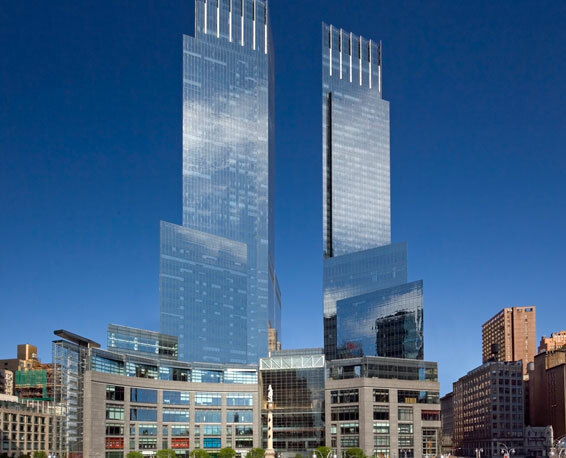 Related is a partner in CORE, a boutique residential brokerage. 520 West 28th is part of a new generation of landmark developments by Related. In partnering with Pritzker Prize winner Zaha Hadid, Related is creating a unique offering on the High Line in West Chelsea that pushes the boundaries of art, design, technology, and sustainability in 39 unique residences. For more information about Related Companies please visit www.related.com. 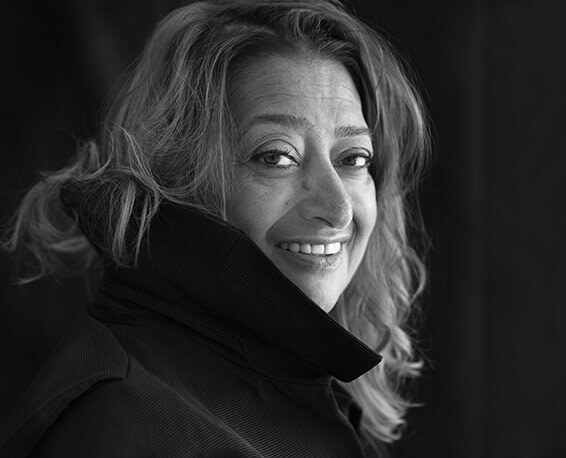 For over three decades, Zaha Hadid has designed boldly and with a great sense of optimism. Over the span of her career the Iraqi-British architect has been awarded accolades such as the Pritzker Architecture Prize – notably the first woman to do so – and the Stirling Prize (in 2010 and 2011) for her willingness to explore new ways of thinking. Past projects such as the MAXXI museum in Rome, the London Aquatics Centre, and the BMW Central Building in Leipzig, Germany, have garnered international accolades, and her overarching body of work has been the subject of a number of retrospectives, including a solo exhibition at the Solomon R. Guggenheim Museum. 520 West 28th will be Hadid’s first contribution to the New York City landscape*. *Dame Zaha Hadid, Pritzker Prize winning (2004) London-based, UK-licensed architect and world-renowned designer, educator, and fashion icon, is not licensed to practice architecture in the state of New York. For her work on 520 W. 28th Street, she is credited as designer. Zaha Hadid worked in close collaboration with a New York City-based firm, Ismael Leyva Architects, who functioned as the architect for this project.